Does the NFL exploit the poor? Malcolm Gladwell has written that within 25 years, it will be socially unacceptable to be a football player. I think that’s fast-forwarding the process. But I don’t dispute the idea that that’s what it’s going to come to. That’s what is to a certain extent already. It’s a game played by the poor for the benefit of the rich. None of these prep schools have football teams. You look at where football flourishes. It flourishes in the poorest states. It flourishes in Mississippi, in Alabama, in West Virginia, Texas. It’s because it’s an opportunity for people who don’t have education, or job opportunities, to make something of themselves, to get out. To a certain extent, it’s already close to being a game played by the poor for the benefit of the rich. They’re not giving away tickets to Giants stadium. You sit up in a luxury box the guys down there on the field don’t come from your background. I don’t know. Will we get there? I think we’ll get there. At what point, I don’t know. For all of its flaws—and there are a zillion of them—as an entertainment product on the television landscape, sports is still pretty good. I think the NFL probably is not a very good product now. But college football’s a pretty good product. I feel guilty watching it. I read this from Bryant Gumbel this morning and wondered where the idea that the NFL exploits the poor and is a “not a very good product” came from? If we are comparing the NFL to the S&P 500 I would say the NFL is an average product. If I were to compare the NFL as a sports product, I would say it is the one of the best brands in the world. Everyone has opinions about professional sports, good or bad. Some people love to watch the game on Sunday, some people don’t. That’s ok. There are plenty of museums or movie theaters that get plenty of patrons regardless of what sports event is on at any given time. If you aren’t into the NFL there is no one putting a gun to your head making you watch. I get tired of people like Bryant Gumbel always bagging on the NFL. When he says the NFL is a game that exploits the poor to benefit the rich, we know what he is talking about. 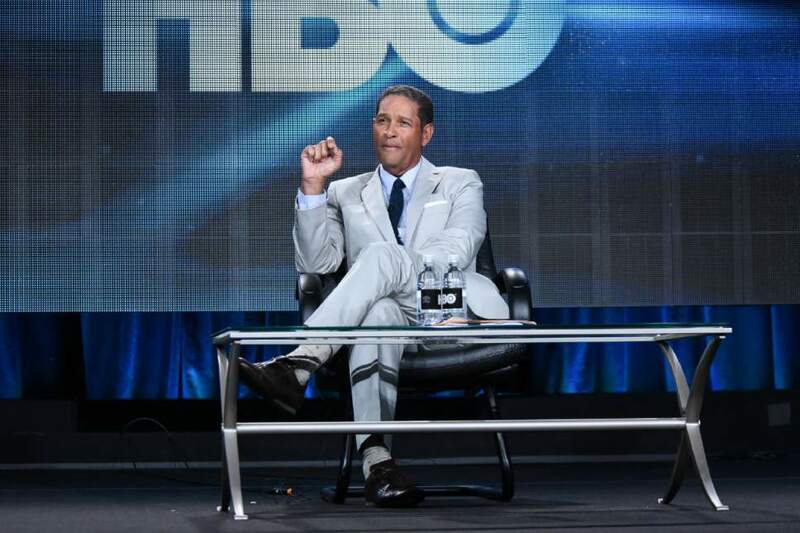 Gumbel ironically started out his career as a co-host of an NFL pregame show called “Grandstand” in 1975. He co-hosted until 1982. 7 years covering the NFL…before it was the billion dollar monster it is now. Hmm….seems to me like Bryant helped build the brand. So if Bryant Gumbel has such a problem with the NFL exploiting the poor, why did he take jobs in the past to help promote the product? Why did his brother, Greg Gumbel, host NFL Super Bowls and countless NFL games and television shows if the league is so exploitative? I think the answer is simple: poor is code word for black. Reading through some of Gumbel’s controversial comments over the years I see the evolution of a person who used the system to springboard his career to get where he wanted. For all of its warts, I love the NFL. I love the game, I love the fans, I love the players and the teams. If someone feels the need to bash the sport, then go ahead. You have the right to your opinions and there are plenty of other great sports out there. 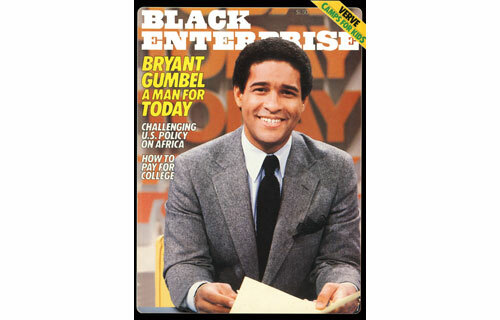 To me, it seems to make no difference that on Bryant Gumbel’s climb to the top he forgot where he started. Ironically, he may have exploited the NFL to get him to where he is now, even if he is not poor (or black). Previous PostWhy Does McDonald’s Hate the Minnesota Vikings?Next PostIs Peyton Manning going to start Monday night against the Bengals?